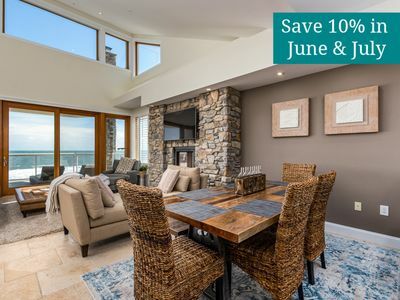 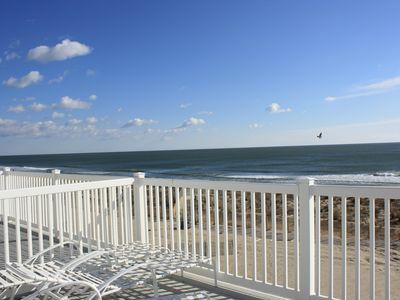 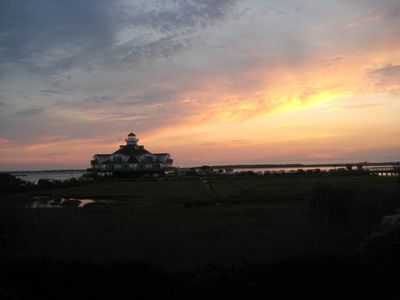 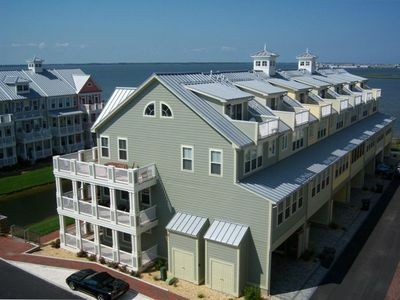 Reduced August Rates -- Beautiful Renovated Oceanfront Living! 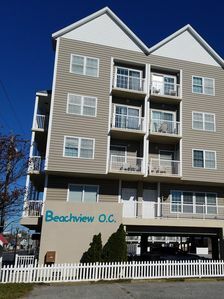 Can't get anymore convenient than this -- simply walk out your door to the beach! 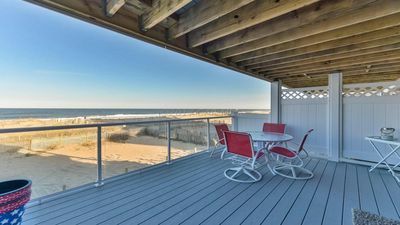 With updated custom decor, renovated kitchen, bathrooms and ocean front decks, this home is a great value. 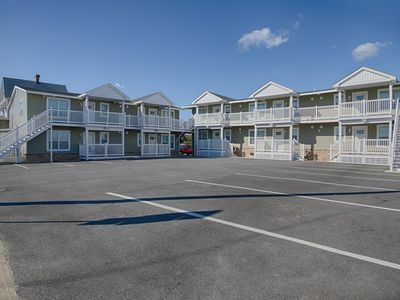 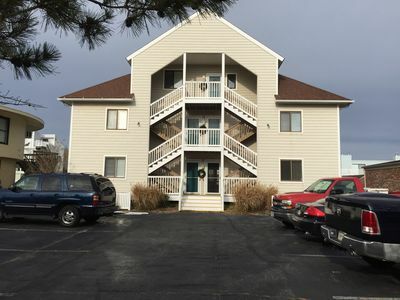 Three dedicated parking spaces is included at no cost, as well as wireless internet and cable tv. 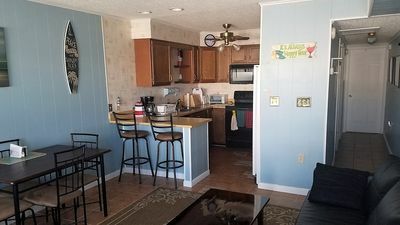 There is an outdoor rinse off area, grill and indoor and outdoor dining. 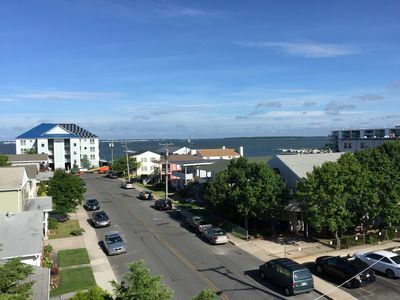 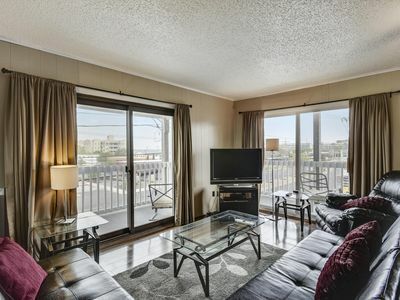 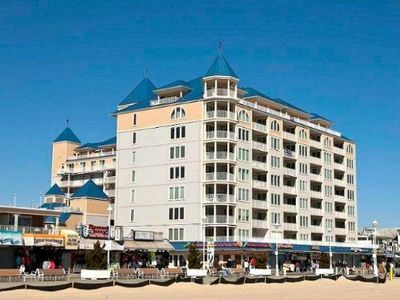 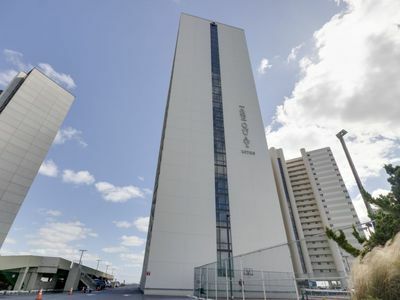 Beautiful Bayside Condo- Perfect Sunsets and Short Walk to Beach - 56th St.